The Lynx is one cool cat (pun intended) not only do they have a perfect collective noun (chain) they are also great looking animals. We photographed both the Canada and the Eurasian (Siberian) Lynx during my workshops and I thought I would show both of them together so you can get an idea of the differences. 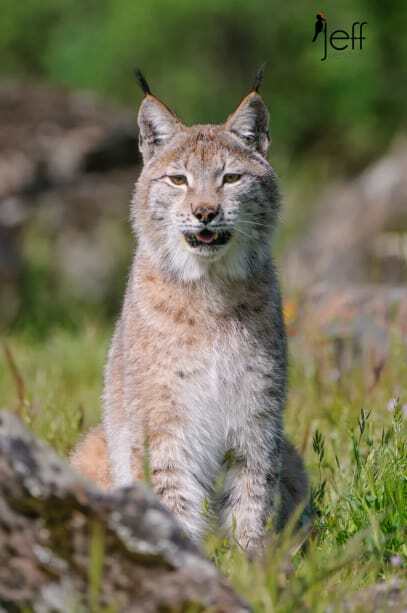 The Eurasian Lynx is native to northern European and Siberian forests and plains. The Canada Lynx is found in the northern part of the USA as well as in the forests of Canada and Alaska. 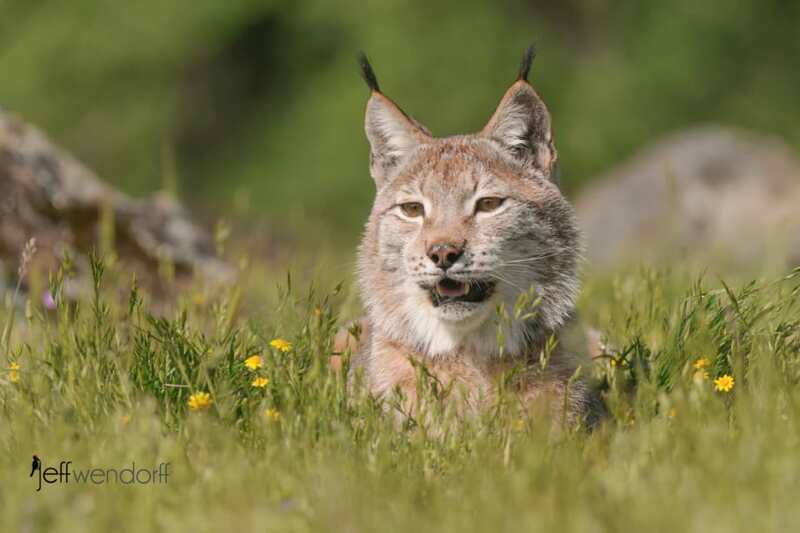 You can check all of the images that I have taken over the years of both of these Lynx species. 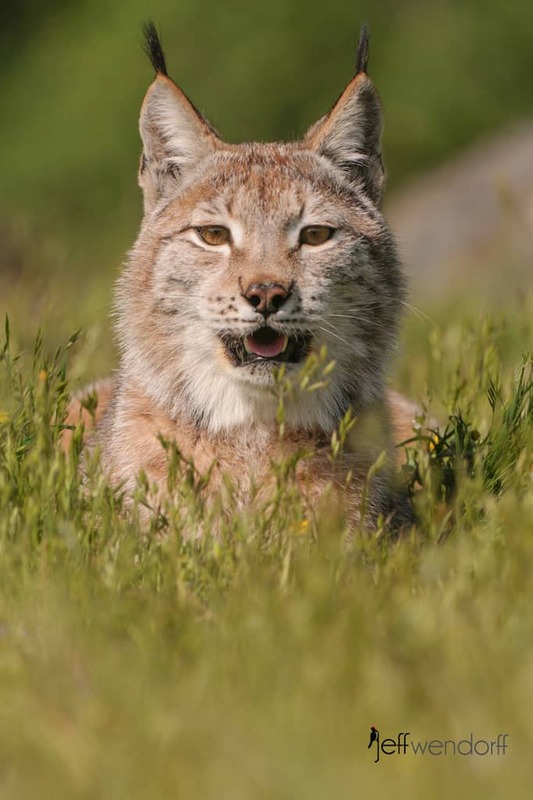 Whilst browsing you can order a print if it suits your fancy or even obtain licensing for your personal usage. 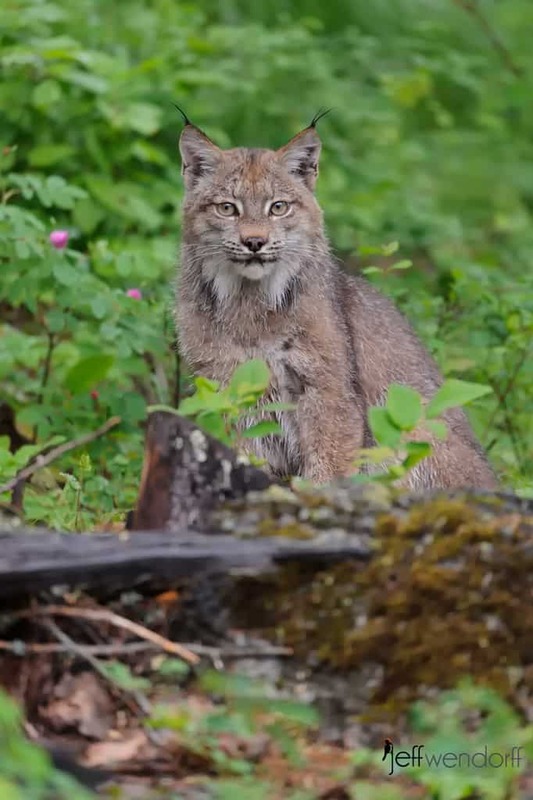 My Canada Lynx portfolio is…HERE. 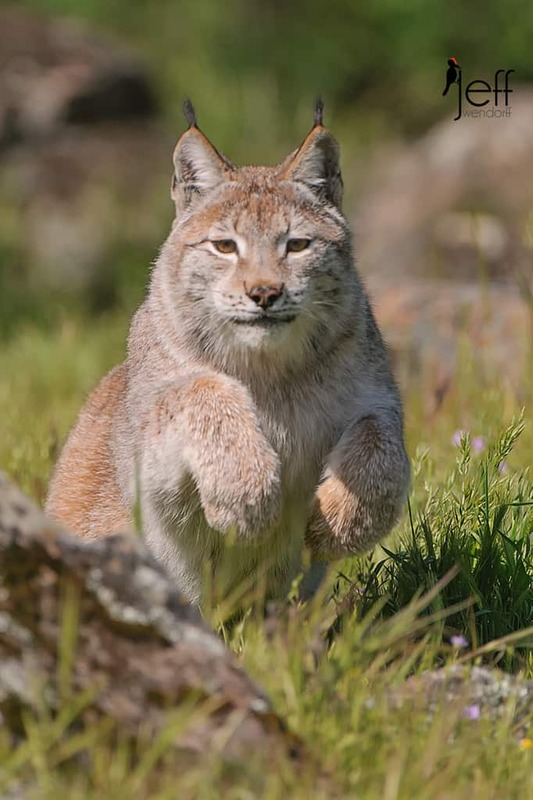 And the Eurasian Lynx is…HERE. 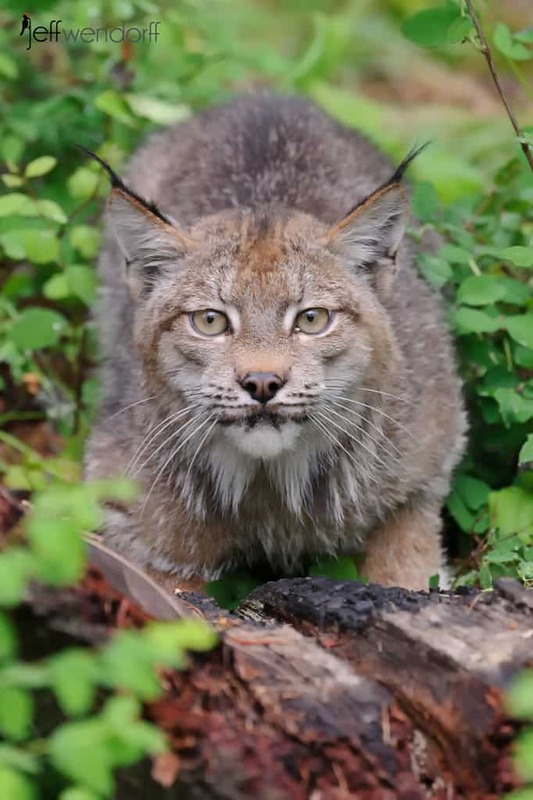 We often photograph Lynx during my photography workshops. 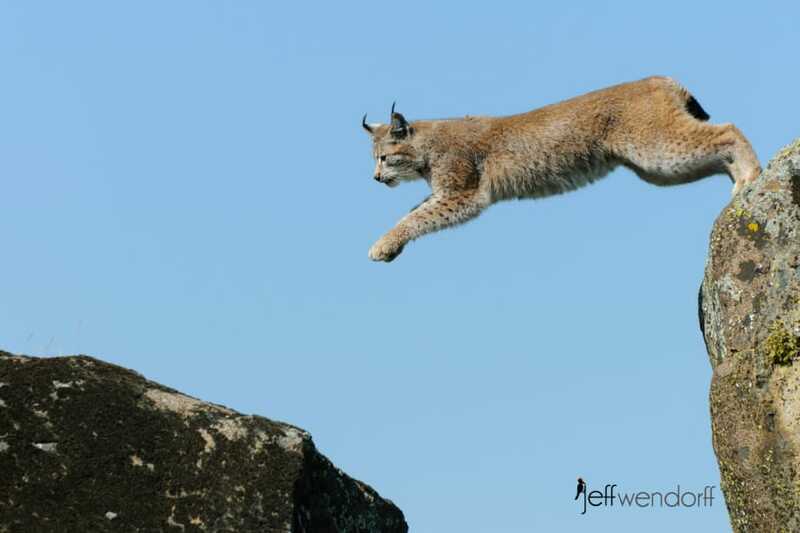 They are particularly cool in the winter with those huge snowshoe feet! 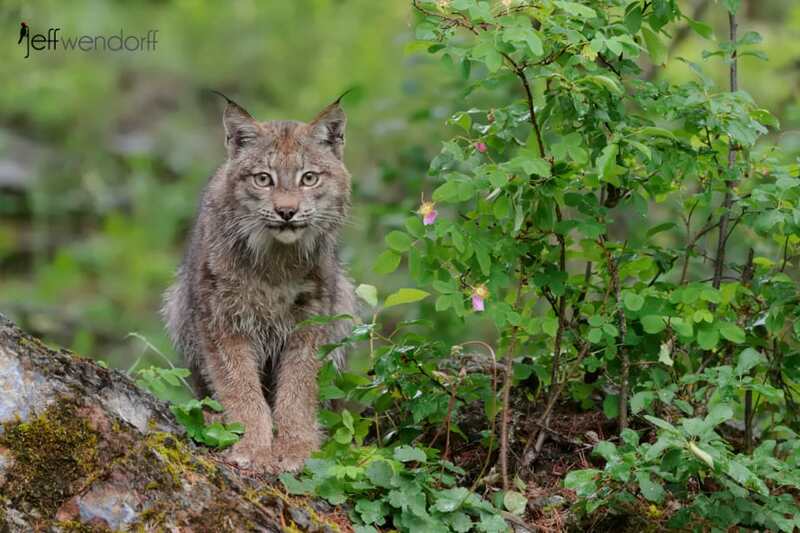 If you are interested in adding Lynx images to your portfolio, go check out my workshops page…Wildlife Workshops! Beautiful pics – can’t imagine how much time you must have spent to get these exquisite images. Thank you!